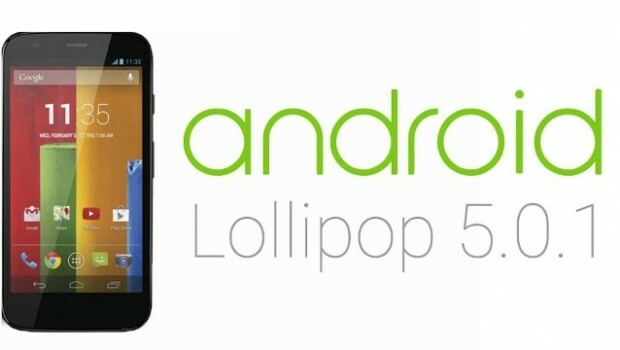 Just as they promised, Motorola has being on of the first OEM rolling out android operating system updates to all its recent android devices. 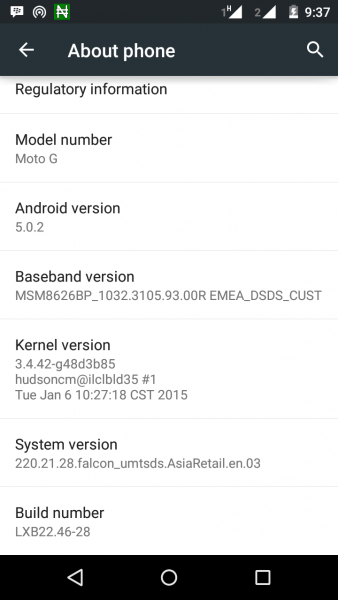 The Moto G and X (1st and 2nd Gen) are getting the Android 5.0 Lollipop update already depending your retailer and country. 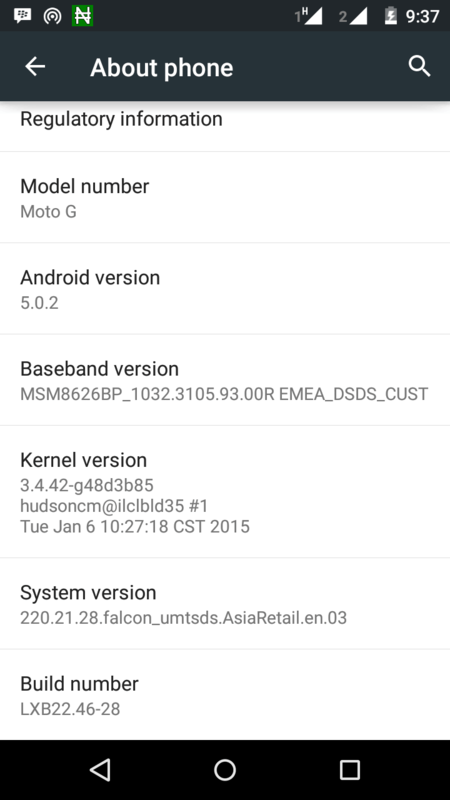 Moto GXT1033 Asia Retail/India was one of the first to get the 5.0.1 lollipop update, The 5.0.1 system update for the Moto G (1nd Gen.) will bump the system version up to 220.21.28 and the build number up to LXB22.46-28. If you’re a Moto G owner, note that you will not get the update until you update your Motorola Update Services from Play Store then be on the lookout for your update! If you’re unsure how to check, head to Settings>About phone>System updates>Check for updates.